As I prepare the holiday menu this year, I’m keeping everyone in mind. Even those who don’t drink alcohol, like me. Sometimes it gets a little awkward when you’re the only one at a party not drinking a fruity, fizzy drink. 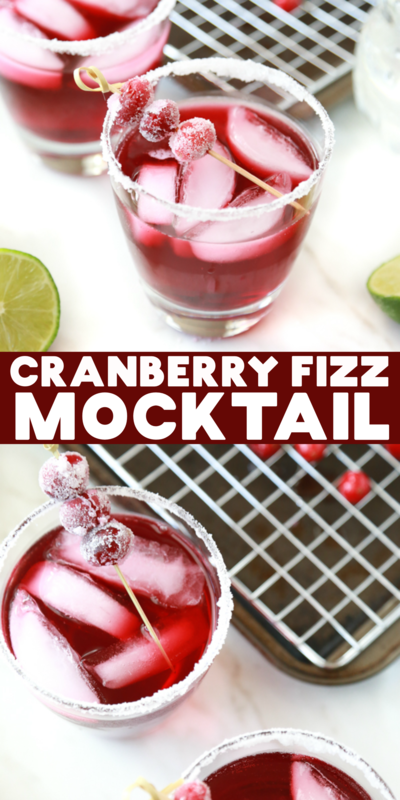 With this super easy to make Cranberry Fizz Mocktail, now you don’t have to be. 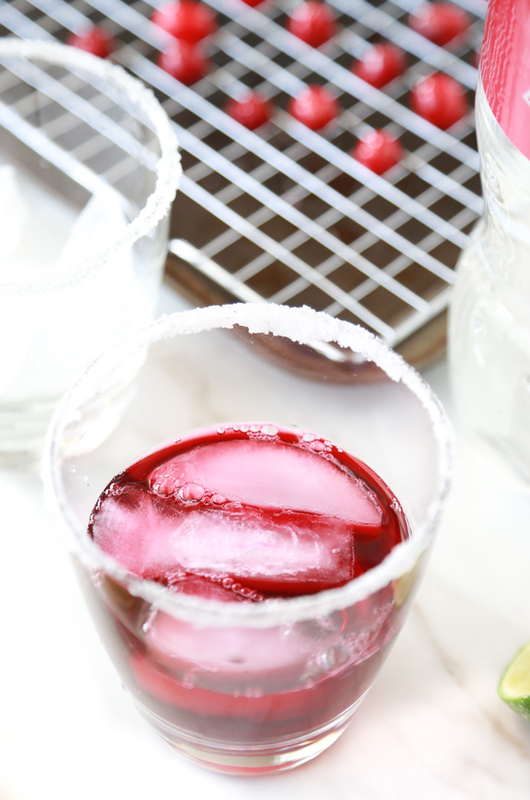 What I love most about this Cranberry Fizz Mocktail is that it looks so festive and perfect for the holidays. It’s the perfect non-alcoholic drink to serve at your holiday celebrations. Celebrating the holidays is different for everyone, I get that, but being the only one at a party that isn’t drinking can sometimes be difficult. Not because you’re the odd man out, but because there really isn’t anything to drink. Unless, of course, you’re fine with water. I like water and all, but sometimes I want something a little more festive. 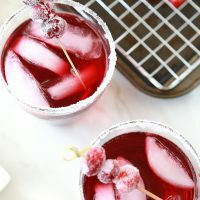 If you’re in the same boat as I am, you can easily bring all the ingredients you need for a Cranberry Fizz Mocktail to all your holiday celebrations. With simple ingredients you can pick up from Kroger and a little prep beforehand, you’ll be enjoying holiday drinks just like everyone else. 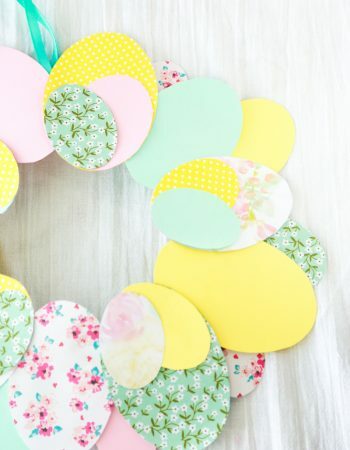 Everyone loves surprises, and thankfully the holidays are full of them. When everyone comes together under my roof, I want them to be comfortable while they’re here. This holiday season I partnered with Kroger and Coca-Cola® to create a delicious holiday mocktail. 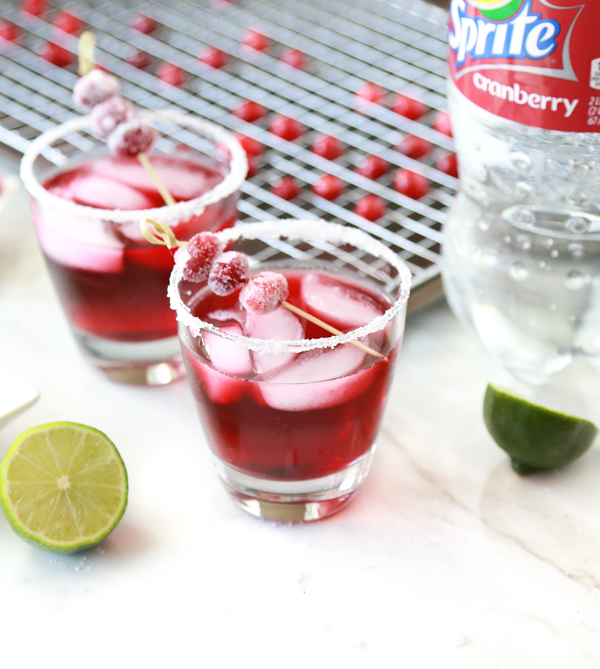 Coca-Cola® and Kroger made it so easy for me to find all that I needed to make this Cranberry Fizz Mocktail recipe. However you holiday, start with Coca-Cola® and Kroger, and discover more of the little things that make your party brighter, one merry moment at a time. 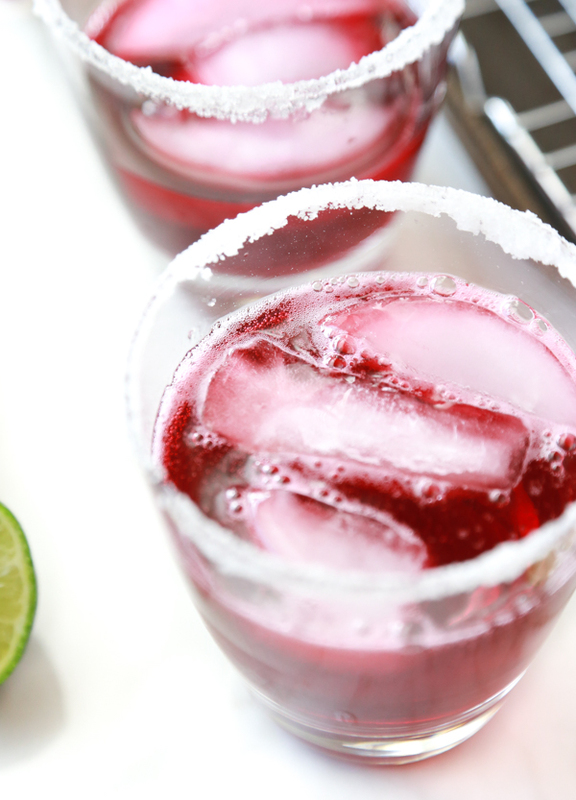 When creating this recipe I decided to keep it to a single serving of Cranberry Fizz Mocktail. 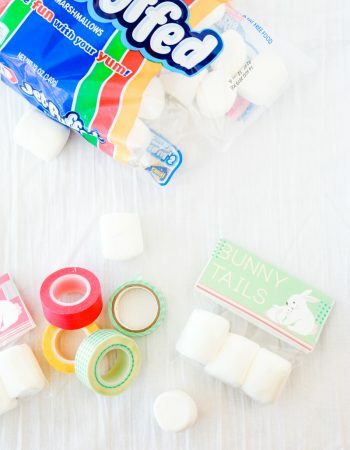 But the great thing is, is that if you need to make multiple servings, it’s just as easy as making one. Just watch your measurements because you may need more sugar and lime if you’re making a large amount of servings. Since it’s the merriest time of the year, that means that one of our favorite sodas is back on the shelf – Sprite® Cranberry. 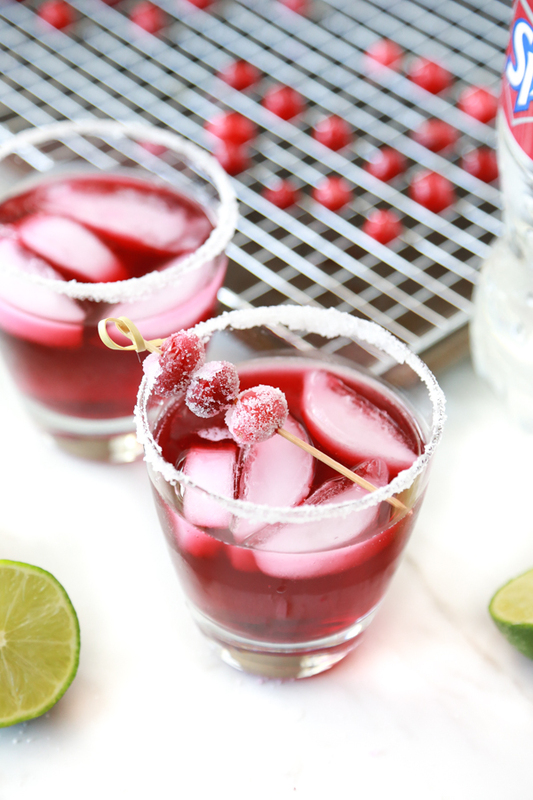 This Cranberry Fizz Mocktail is the perfect way to put it use during all your holiday celebrations. To make a Cranberry Fizz Mocktail you’ll start by pouring sugar into a shallow dish (a small plate works great). Rub half a lime around the rim of a glass and make sure it’s nice and wet, but not dripping. Then, dip the rim of the glass into the shallow dish with sugar to coat the rim. Next, add 3 to 4 large pieces of ice into the glass, making sure not to rub off the sugar around the rim. Then, carefully pour the cranberry juice into the glass without getting it on the sugar-coated rim. After that, pour the Sprite® Cranberry into the glass and watch it fizz. 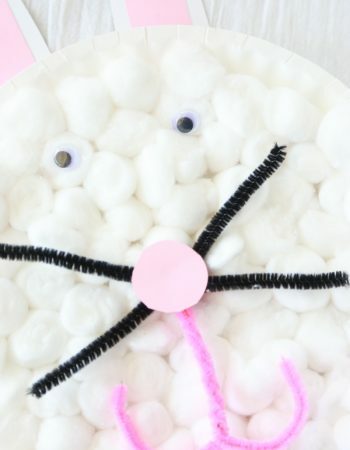 My kids absolutely love this part. And finally, squeeze a little lime juice over the top and mix. 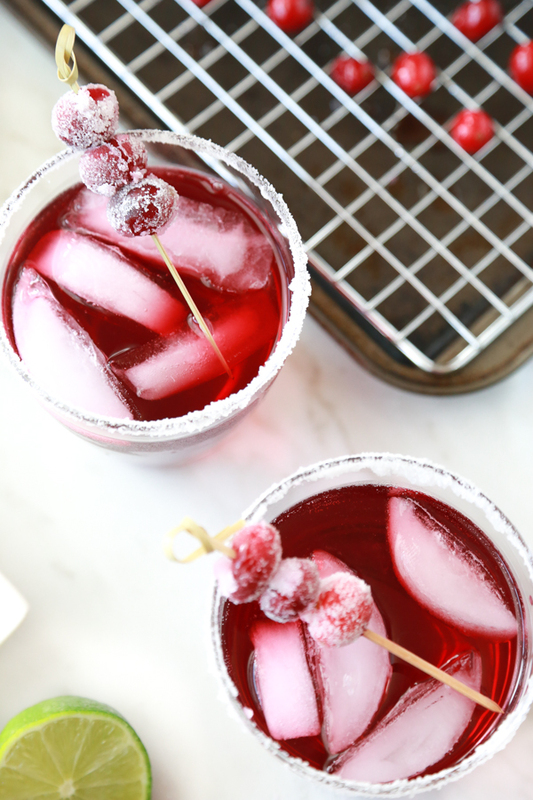 If you want, you can garnish the Cranberry Fizz Mocktail with a food pick lined with sugared cranberries. 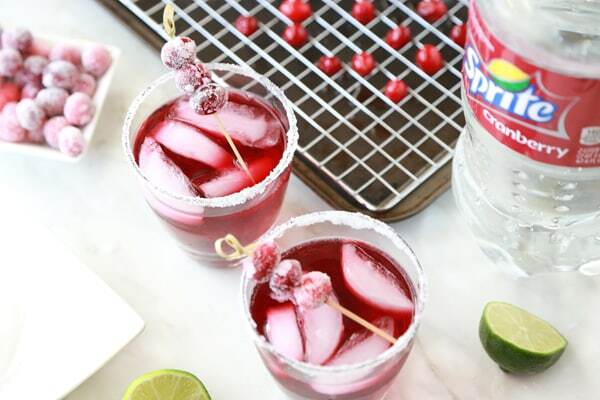 If you liked this Cranberry Fizz Mocktail, make sure you don’t forget to pin it to one of your favorite Pinterest boards. To find more holiday inspiration, check out the Coca-Cola Kroger advent calendar. 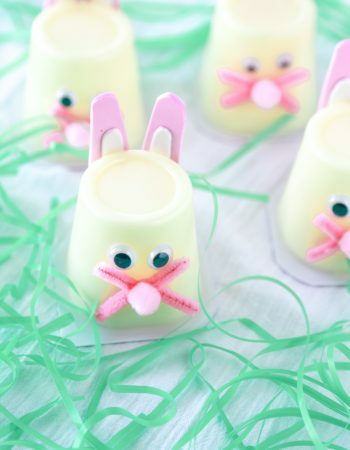 Pour sugar into a shallow dish (a small plate works great). Rub a lime around the rim of a glass. 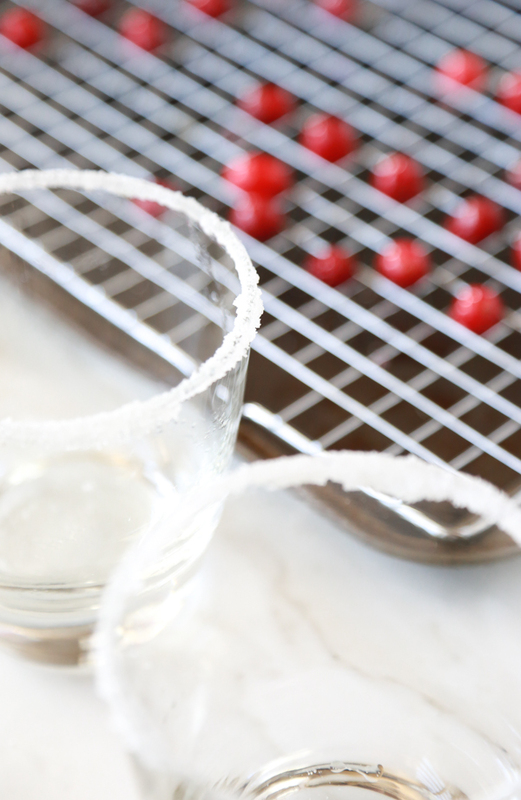 Dip the rim of the glass into the shallow dish with sugar to coat the rim. Next, fill the glass with about 3-4 pieces of large ice. Then, carefully pour the cranberry juice into the glass without getting it on the sugar-coated rim. After that, pour the Sprite Cranberry into the glass and watch it fizz. My kids love this part. Squeeze a little lime juice over the top and mix. Garnish with a food pick lined with sugared cranberries. Cranberry juice is really tart. I found that 1/2 cup of Sprite® Cranberry really helped tone down the tartness of the cranberry juice. 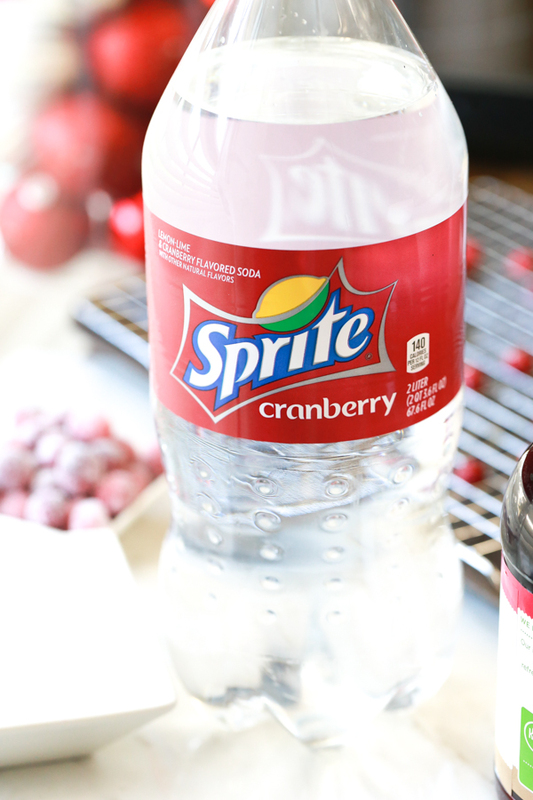 If you like the tartness of cranberry, you can lower the amount of Sprite® Cranberry to 1/3 cup. It’s the merriest berriest time of the year, which means Sprite® Cranberry is back on the shelves! 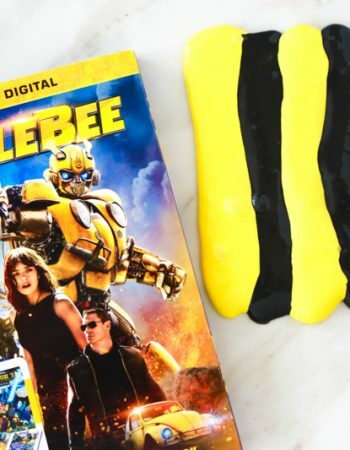 I always pick up a couple of bottles for the family because they love the sweet-tart flavor! It’s also great mix-in for other beverages for simple mix-and-match punches and mocktails. 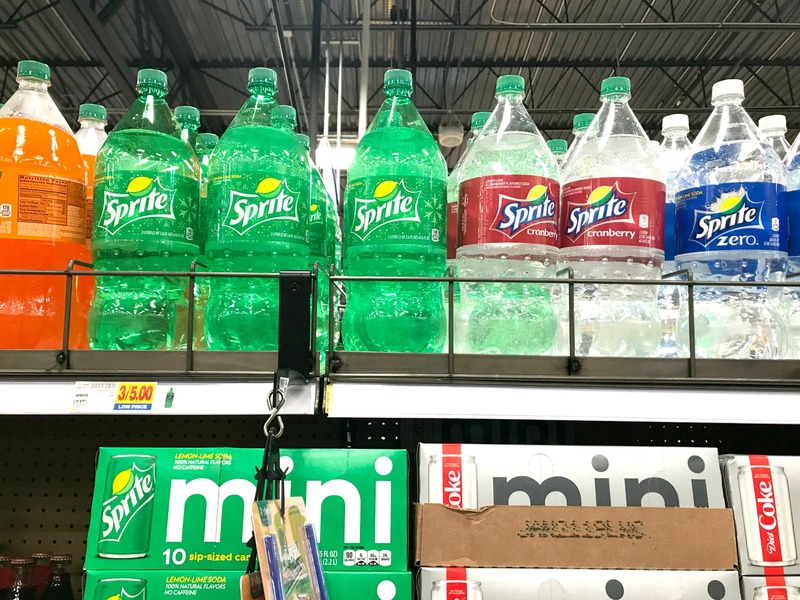 Head to your local Kroger or other banner store and get your Sprite® Cranberry while you can!